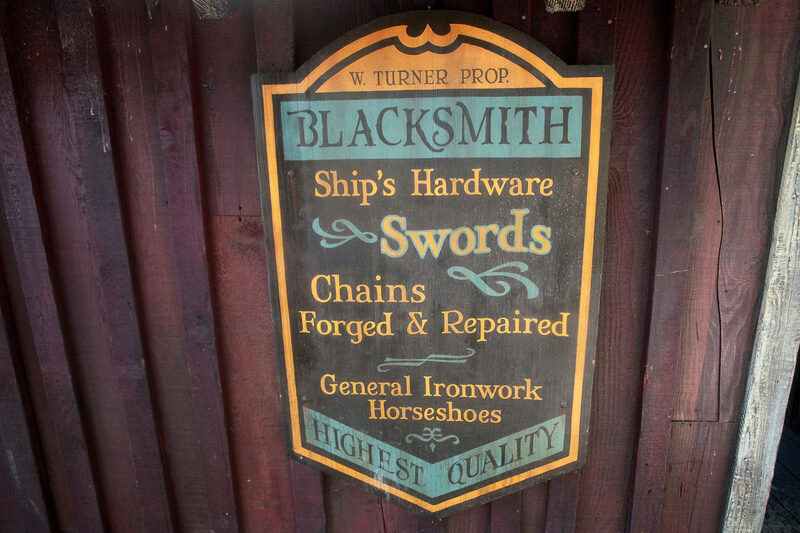 Summer is upon us and there have been some changes to the parks we all know and love and many more still yet to come. 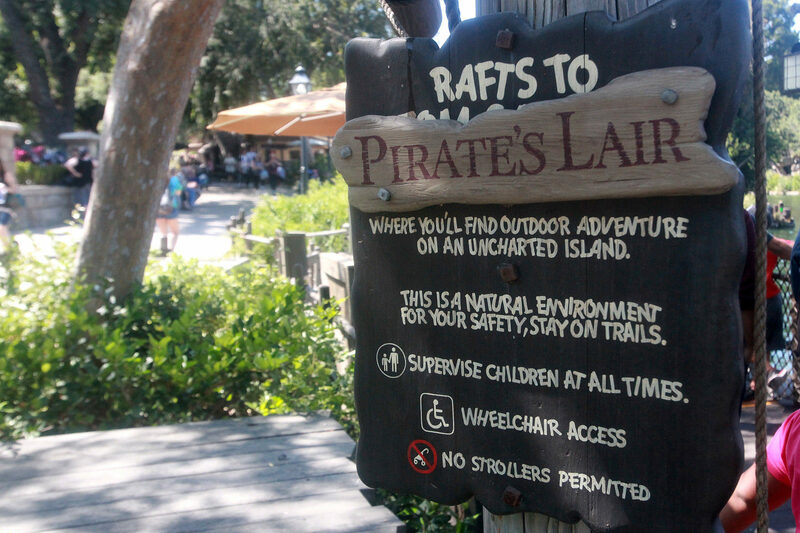 In this update we’ll take a look at the reopened Pirate’s Lair on Tom Sawyer Island, the expanded dining area for Bengal Barbecue in Adventureland, Summer of Heroes, a visit to Cars 3’s Cruz Ramirez, and a few more odds and ends, so let’s get to it! 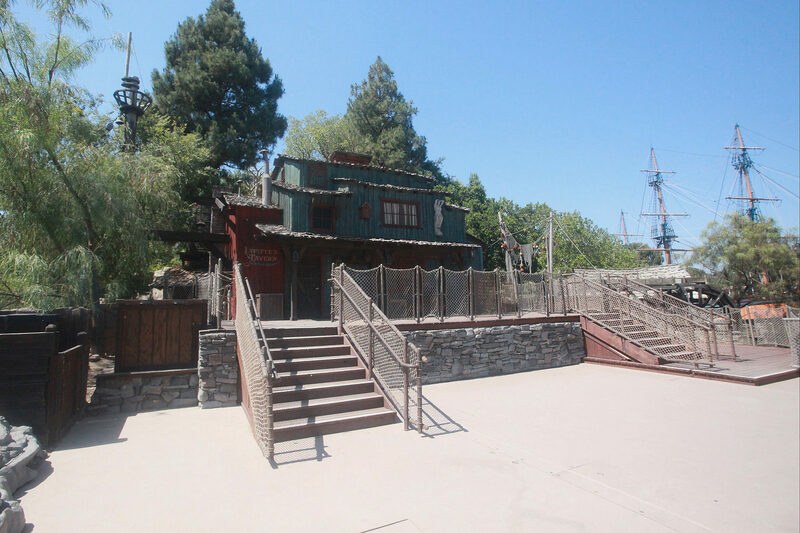 Over in Frontierland, the classic Disneyland show, Fantasmic! 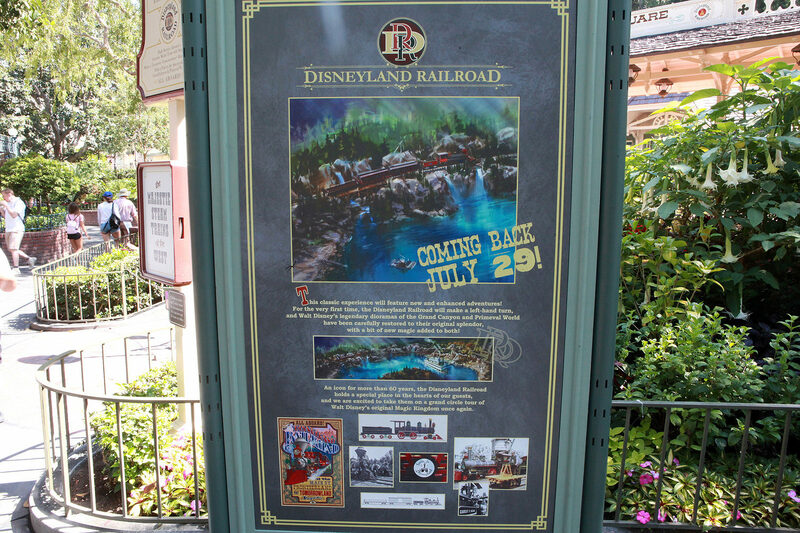 is slated to return on Disneyland’s 62nd birthday, July 17 while the rest of Rivers of America (Mark Twain Riverboat, Sailing Ship Columbia, Davy Crockett Explorer Canoes) as well as the Disneyland Railroad will come back on July 29th. 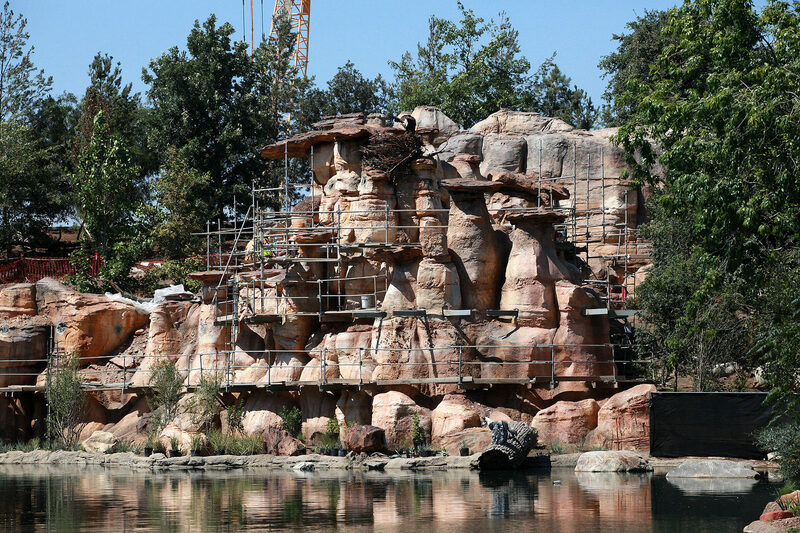 This delay will allow construction to continue on the new rockwork in the back of the land while allowing the updated show to happen on the front side of the river. 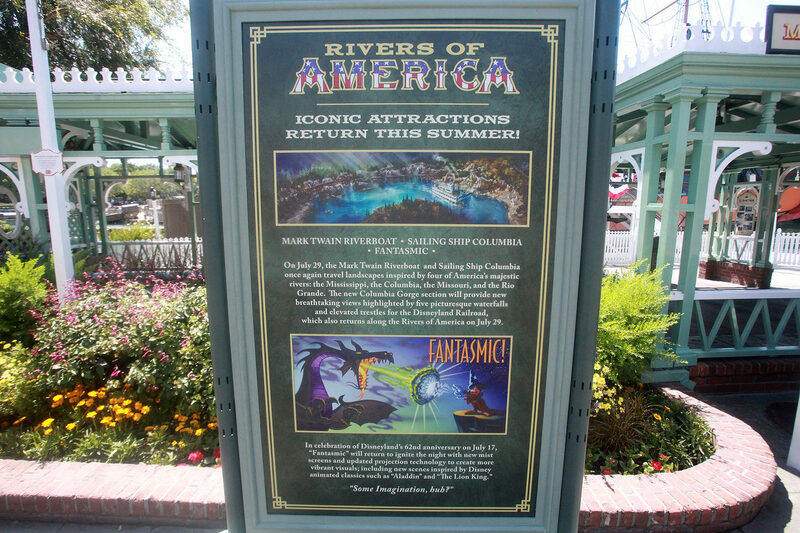 Signs have gone up around the park announcing when the classics will return. 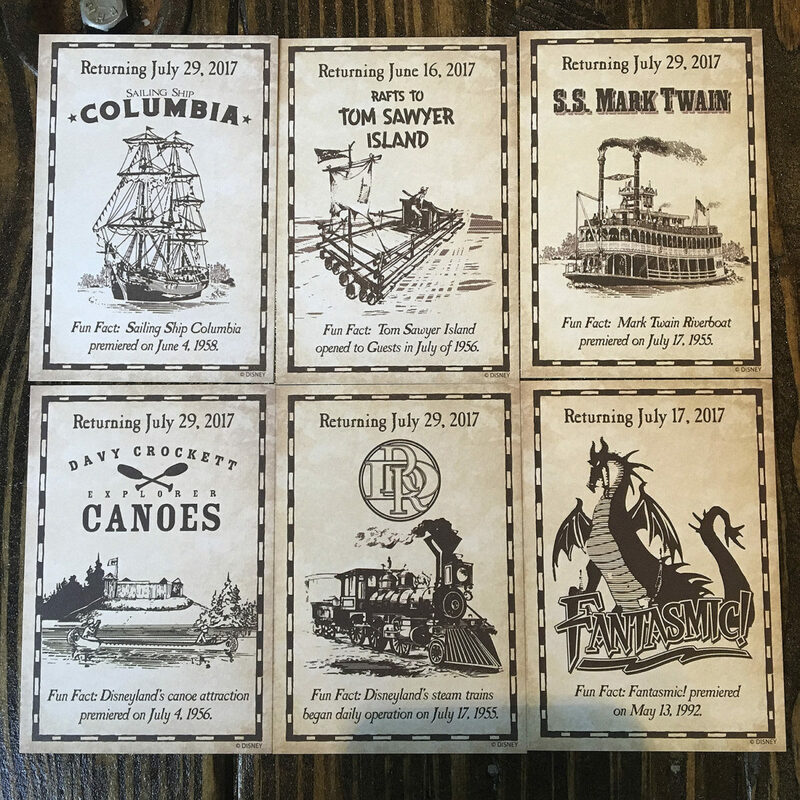 A fun activity for those itching to burn some calories, there’s a six-card collectible giveaway given throughout the west side of the park. 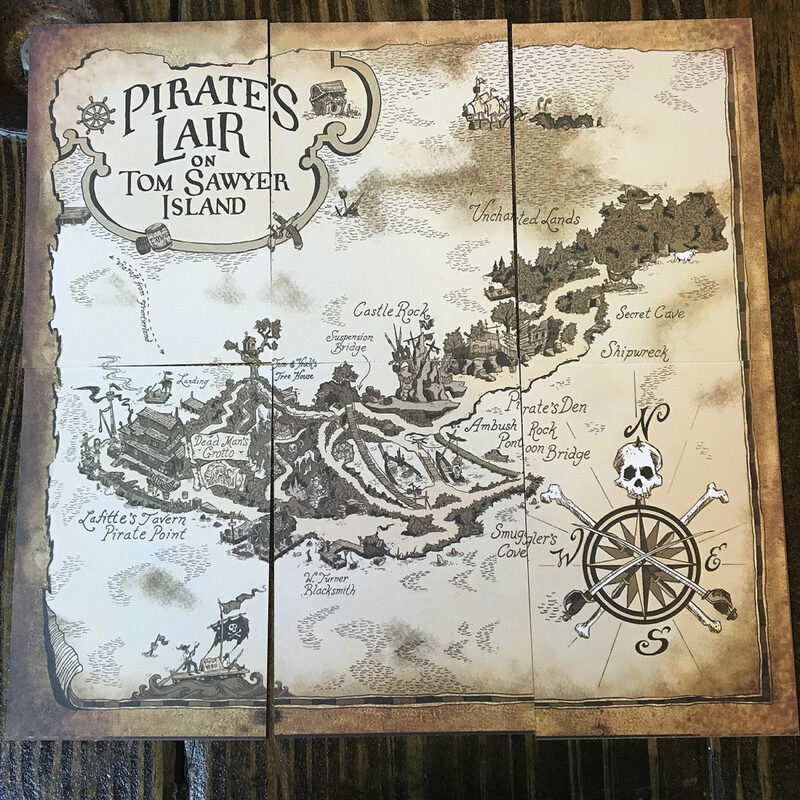 Collect all six cards and a map of Pirate’s Lair on Tom Sawyer Island can be created. 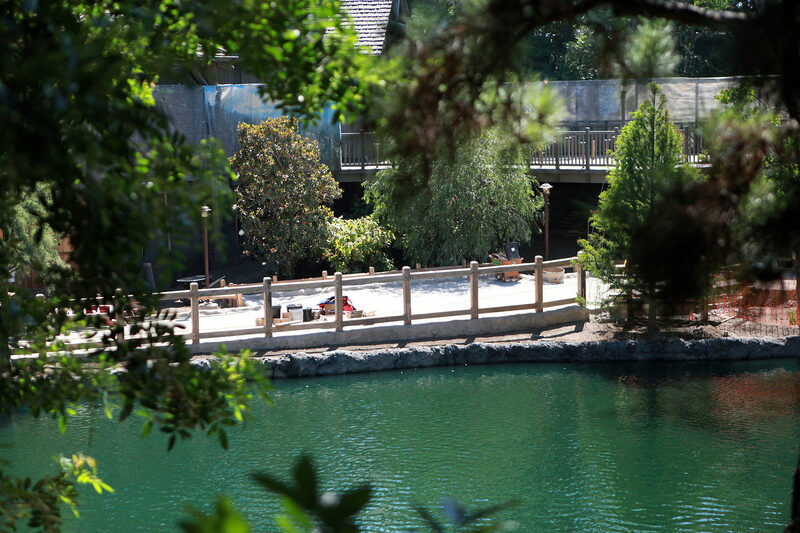 The Island has indeed re-opened to the public and once again guests can run around and explore to their heart’s content until you’re out of steam or until dusk, whichever comes first. 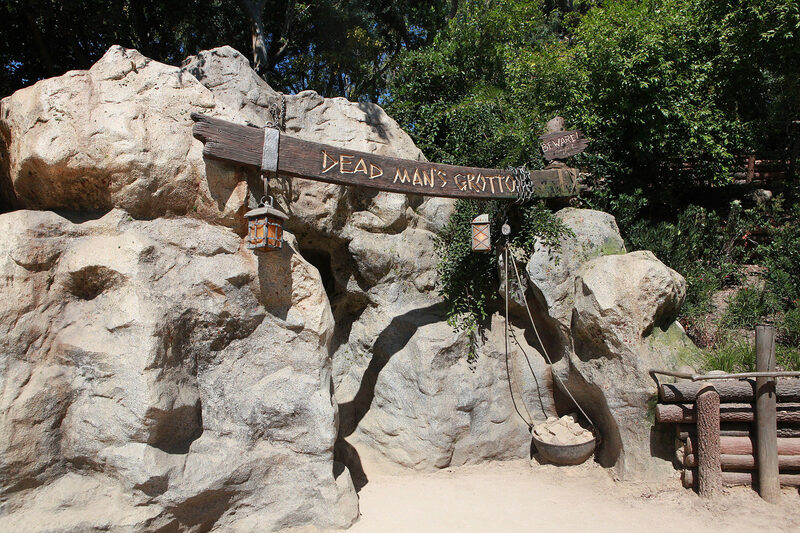 Dead Man’s Grotto is still the spot where you can find Dead Man’s Chest belonging to Davy Jones of the ‘Pirates of the Caribbean’ film series among other pirate effects. 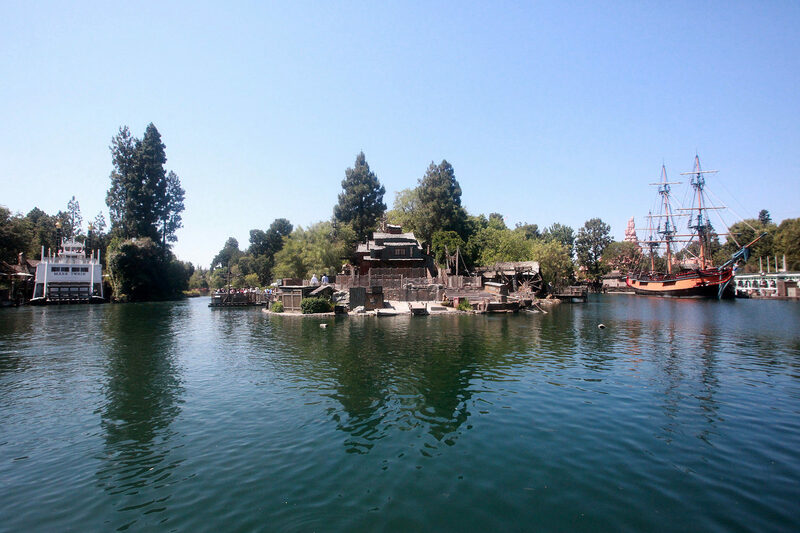 Still amazing though is that much of this island lays silent during the day will become the stage for Fantasmic! at night. 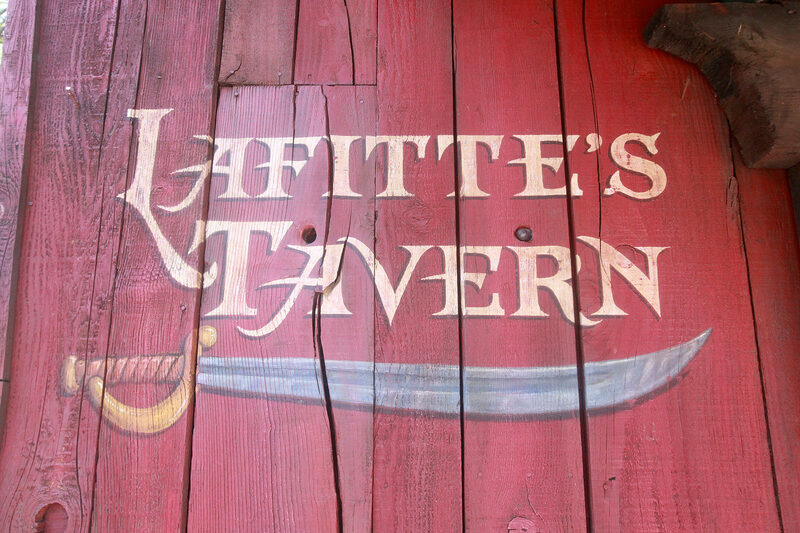 Lafitte’s Tavern isn’t a working restaurant unfortunately. 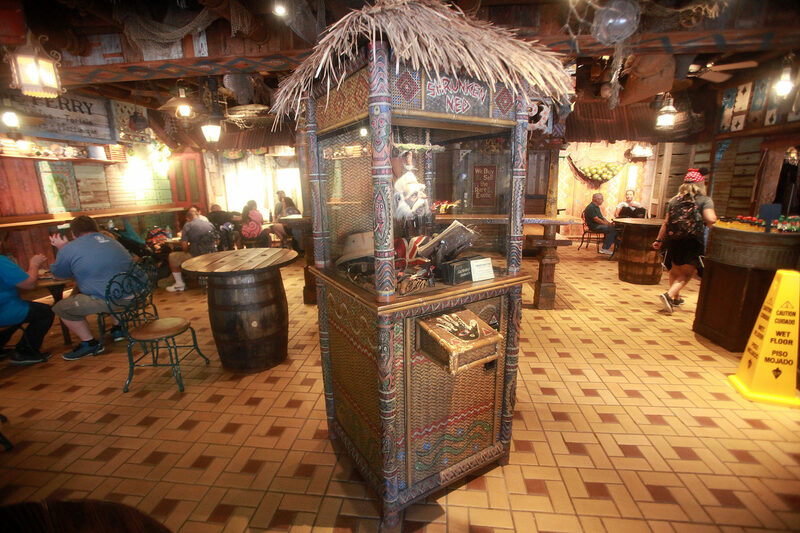 It would be pretty fun to escape to an island for some refreshment! 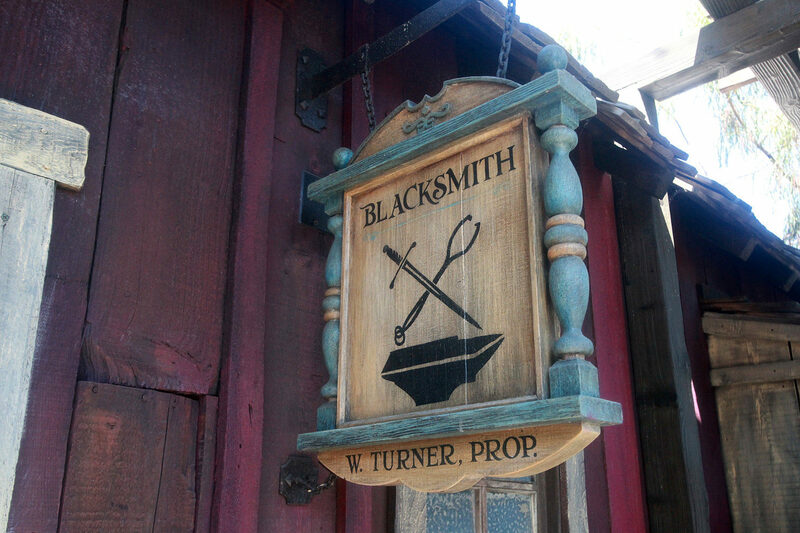 Orlando Bloom’s character William Turner has set up shop on the island. 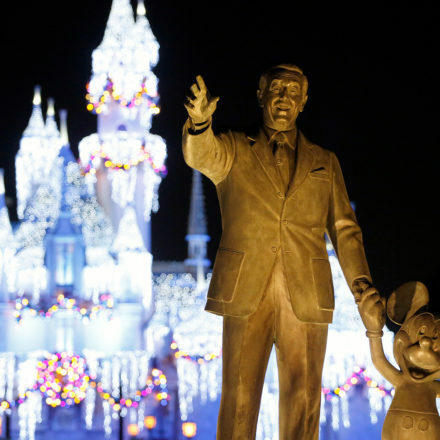 You can get your photo taken with the largest mountain of money this side of Duckburg. 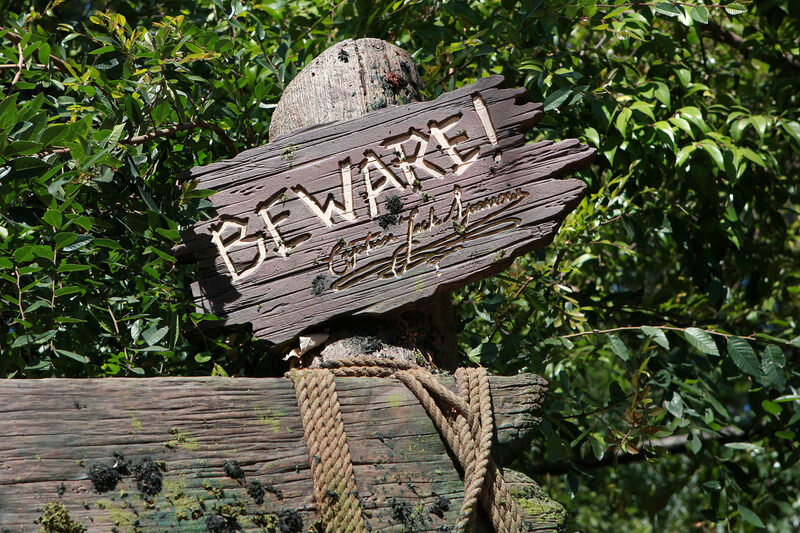 Dead Man’s Grotto, where Jack Sparrow has the uncanny ability to carve in perfect cursive. 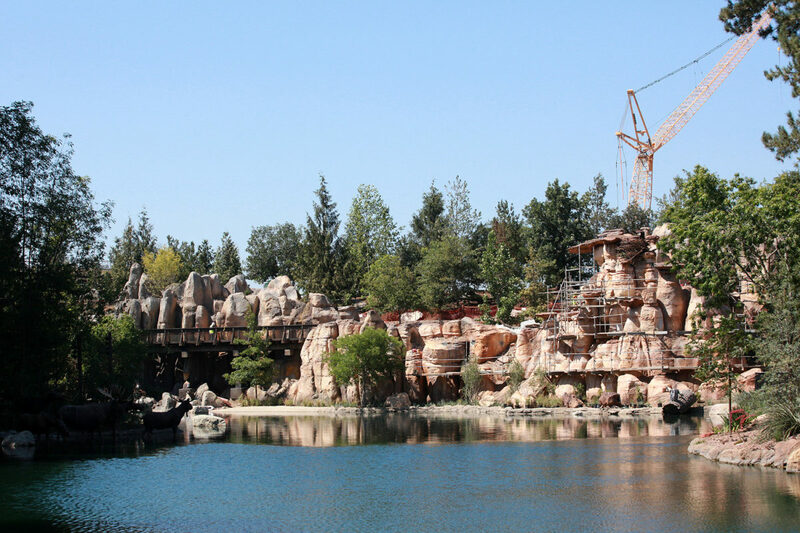 Views of the new Rivers of America borderline resembling Columbia Gorge is being worked on behind the mountain. 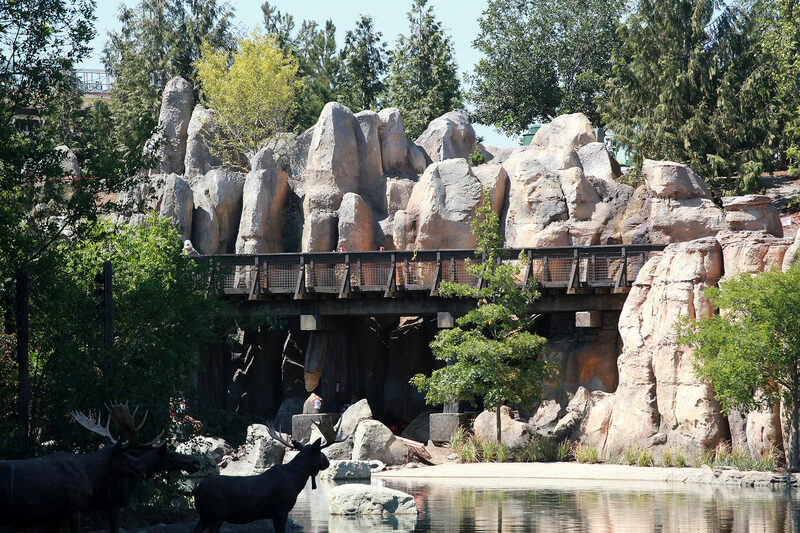 When completed, there will be new waterfalls to behold and the Disneyland Railroad will for the first time ever make a left turn! 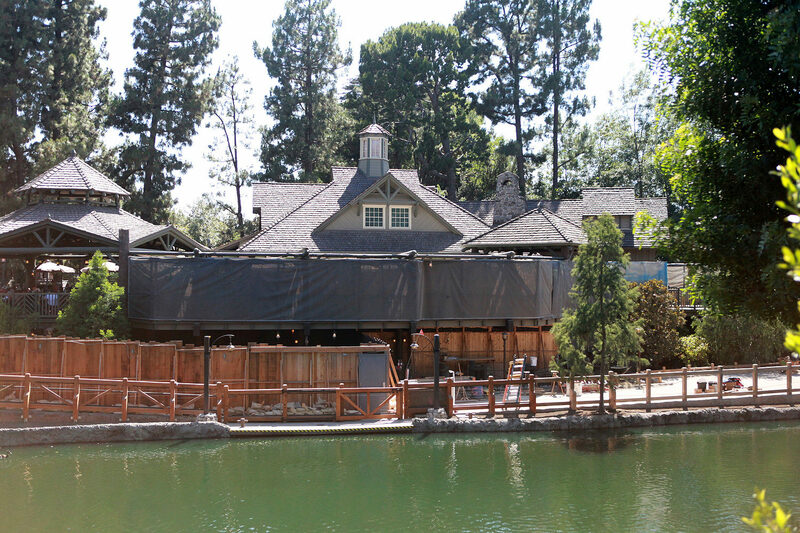 Critter Country being a dead end will soon be a thing of the past. 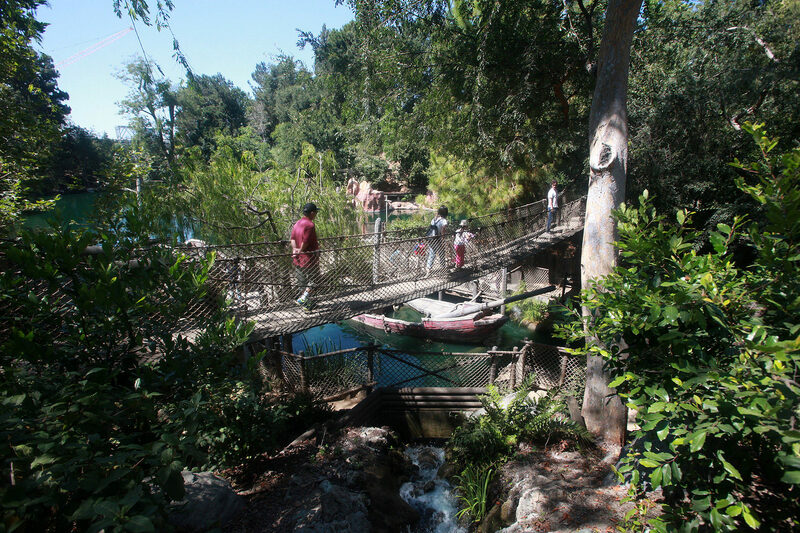 From the island you can also see the new walkway being built to connect Critter Country to Star Wars Land. 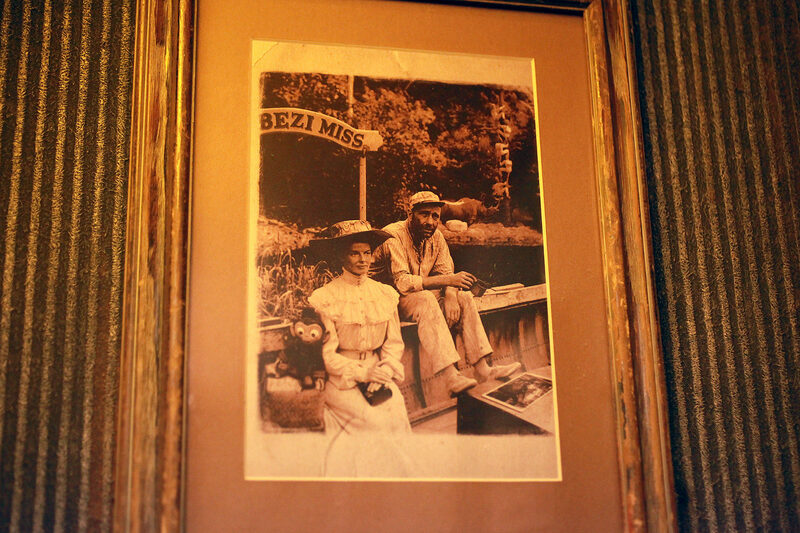 At any rate, looking forward to seeing more life on the river again! 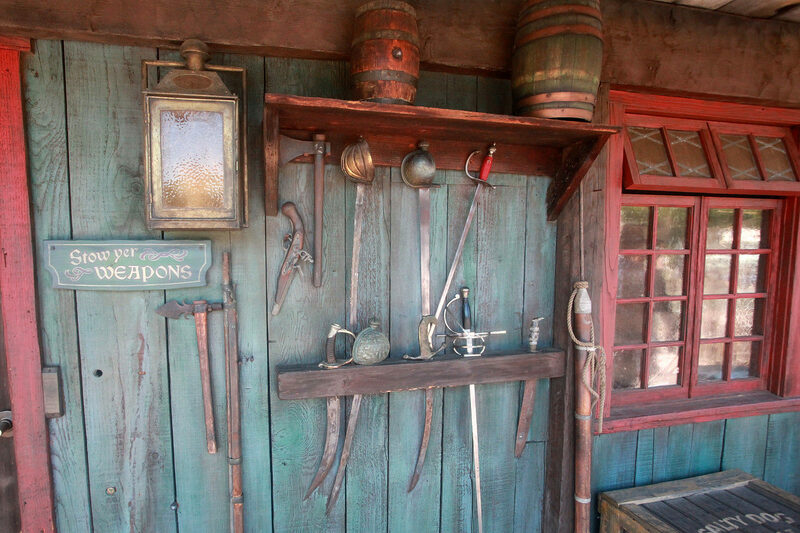 The attempt last month to declutter Adventureland has finished and the result is… well, to be honest it’s actually quite nice! 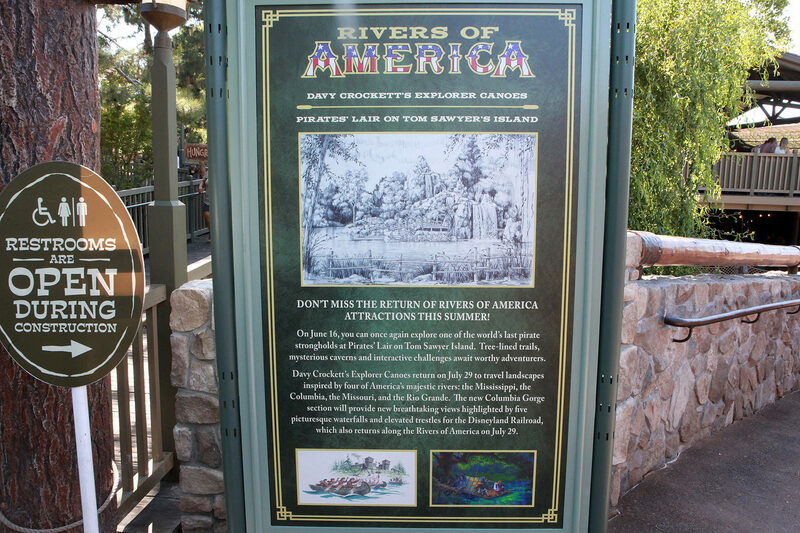 Catching folks up to speed, a few locations in Adventureland got swapped around, some disappeared completely, but ultimately, it’s for the betterment of the park and its guests. 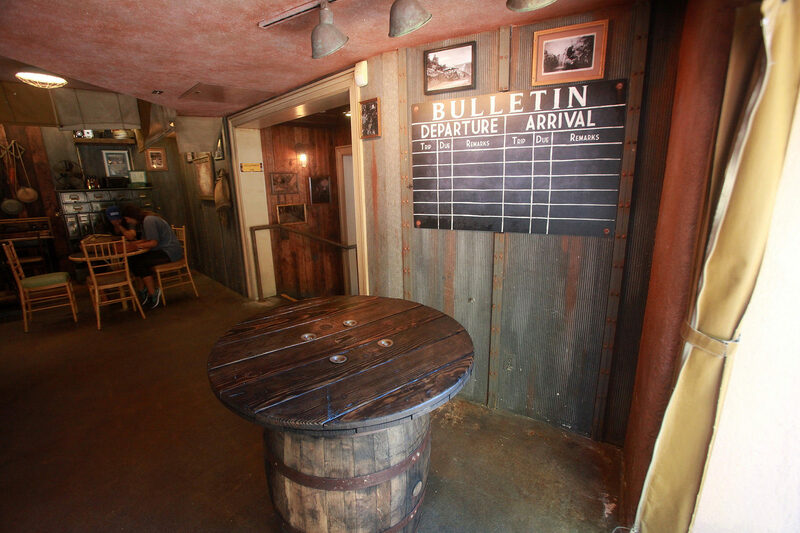 Tropical Imports, a snack stand had moved out of its location next to Jungle Cruise into South Seas Traders, where that store and the neighboring Indiana Jones Adventure Outpost were both emptied to bring in more indoor seating for the popular Bengal Barbecue. 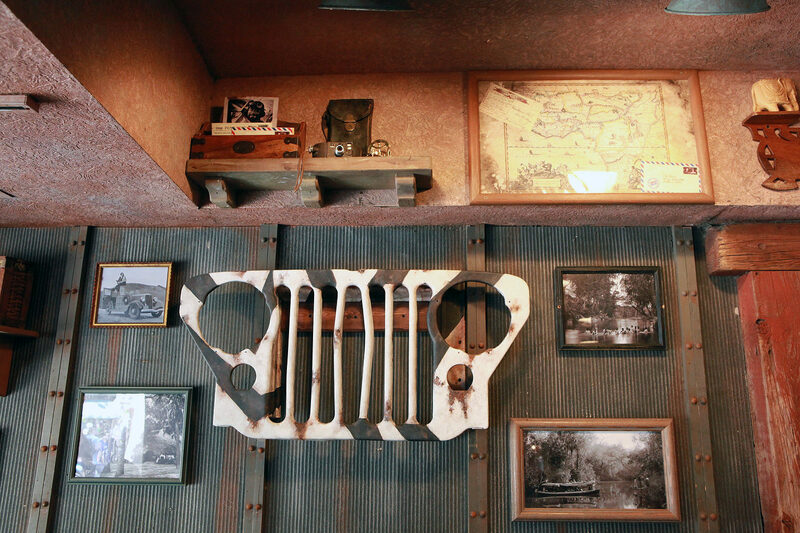 Merchandise from both Indiana Jones Adventure Outpost and South Seas Traders were cleared up and moved into Adventureland Bazzar. 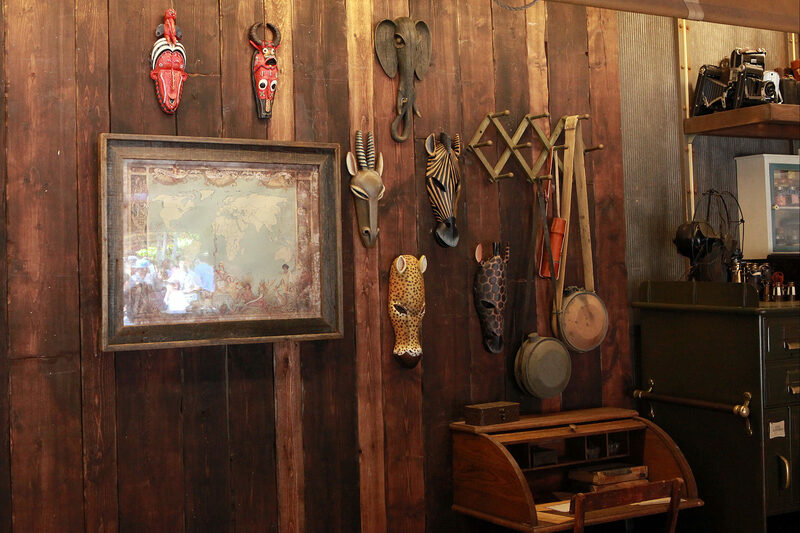 We looked for any signs of Indiana Jones leaving a mark in his old store but turned out empty. 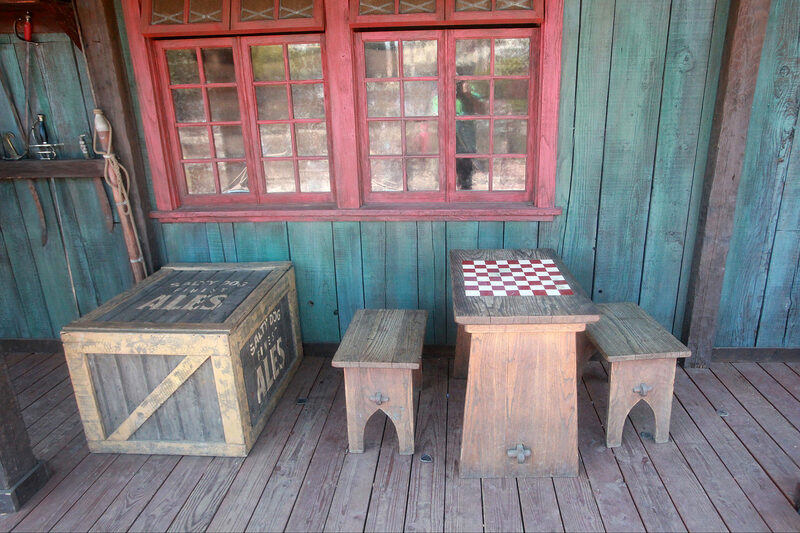 There is a nod to Albert the monkey from Hong Kong Disneyland’s Mystic Manor though. 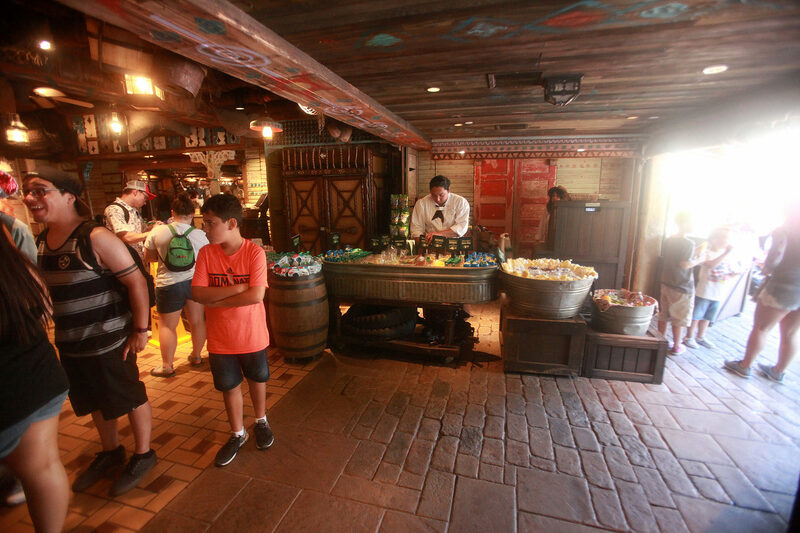 We’re happy that Shrunken Ned is still hanging out in South Seas Traders, but no sign of the Indiana Jones Pinball machine. 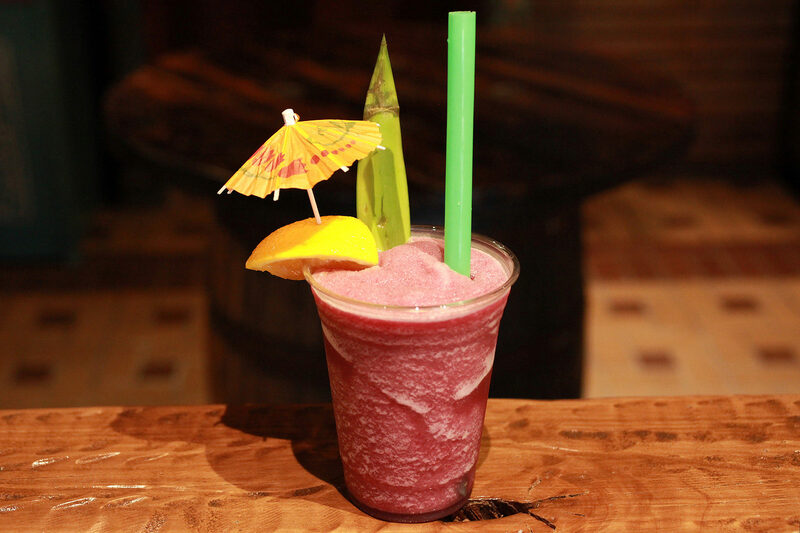 Bengal Barbecue has a new Jungle Julep that is as refreshing as it is tasty. 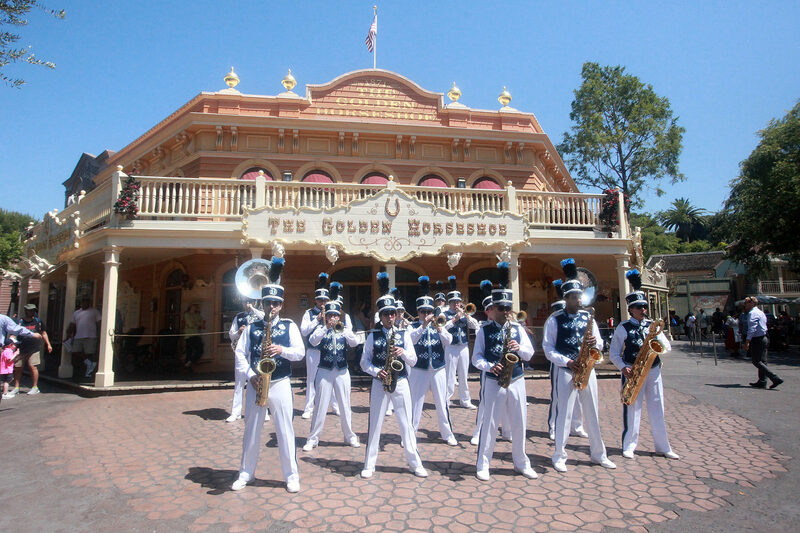 The Golden Horseshoe has been serving up ice cream sundaes and other fare for quite some time now but we recently learned that ice cream will soon be coming off the menu as they experiment with other offerings. 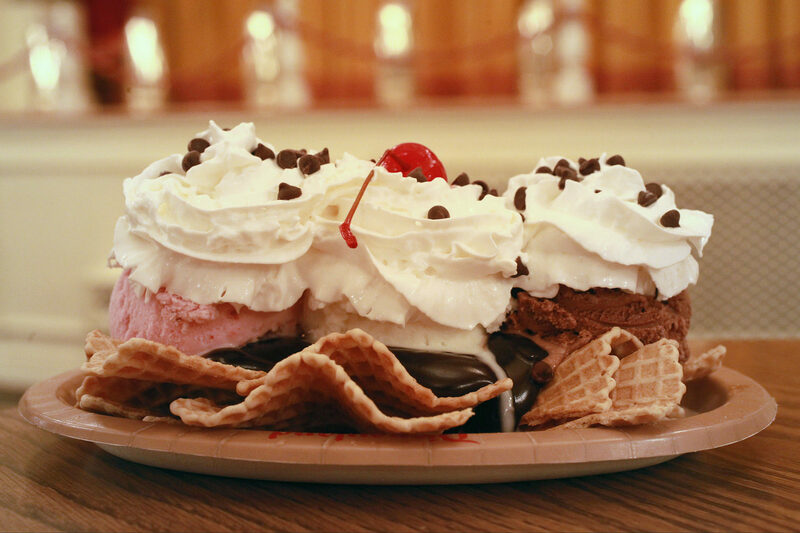 We don’t have dates or even hard knowledge, but if it’s indeed true, don’t hesitate to get your off-menu item Ice Cream Nachos while you can! 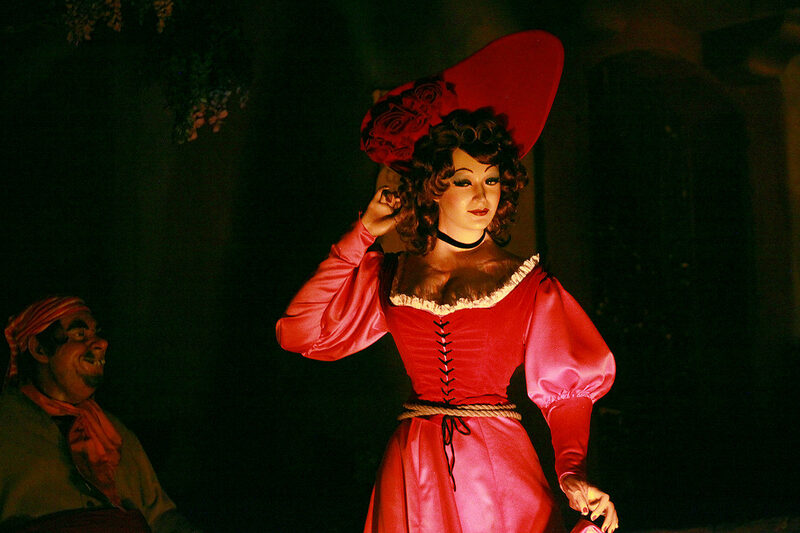 It beats the wait at Gibson Girl. 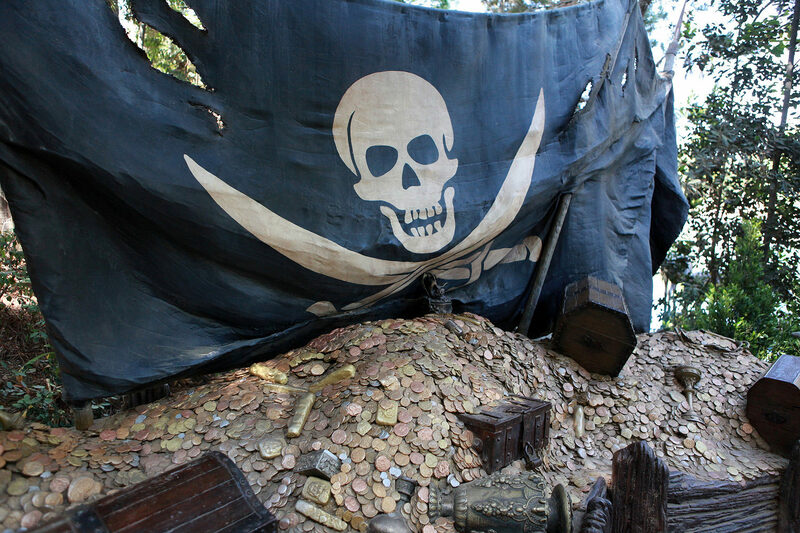 As you may or may not have heard, 2018 will bring a major change to Pirates of the Caribbean. 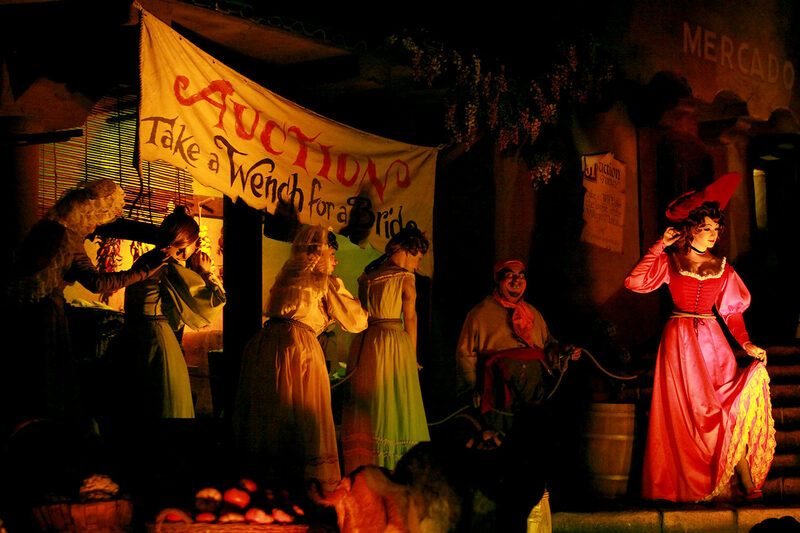 The famous “AUCTION: TAKE A WENCH FOR A BRIDE” scene will be transformed to make the red head a commanding pirate herself. 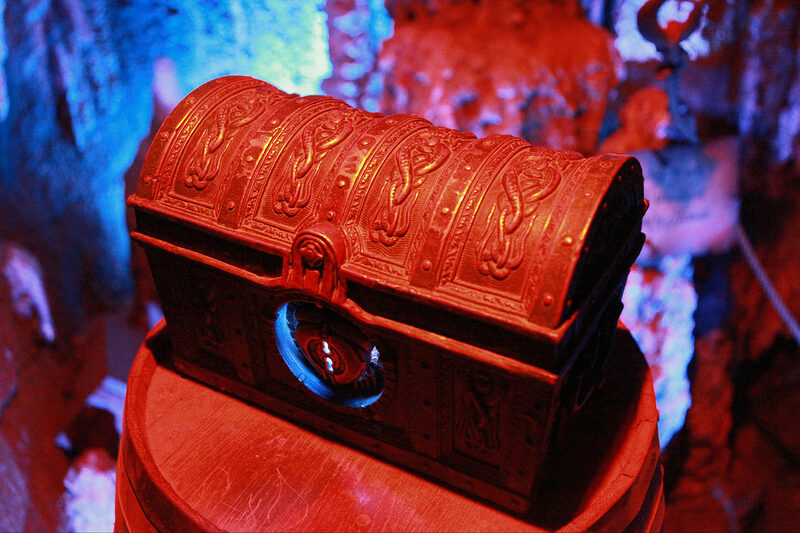 No longer an enslaved victim, she will be taking the goods from the townspeople. 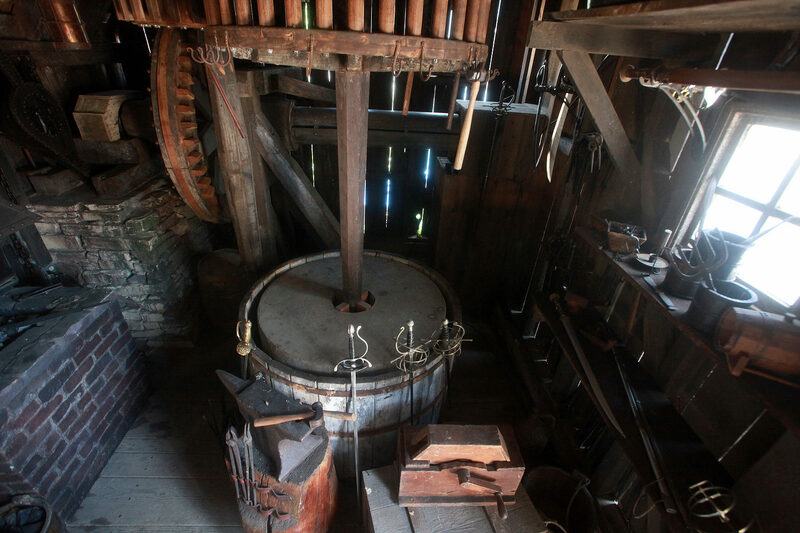 While many are upset with the change, no amount of petitioning is likely to help. 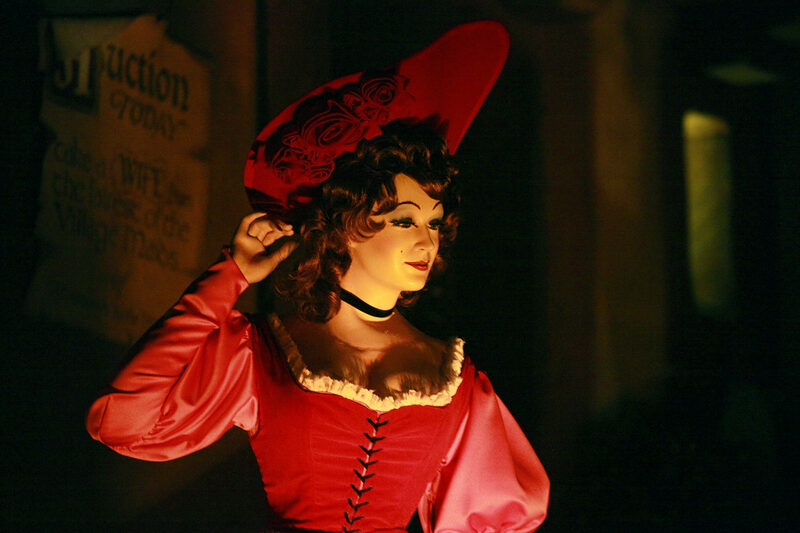 Get your rides in to see the red head as is while you can! 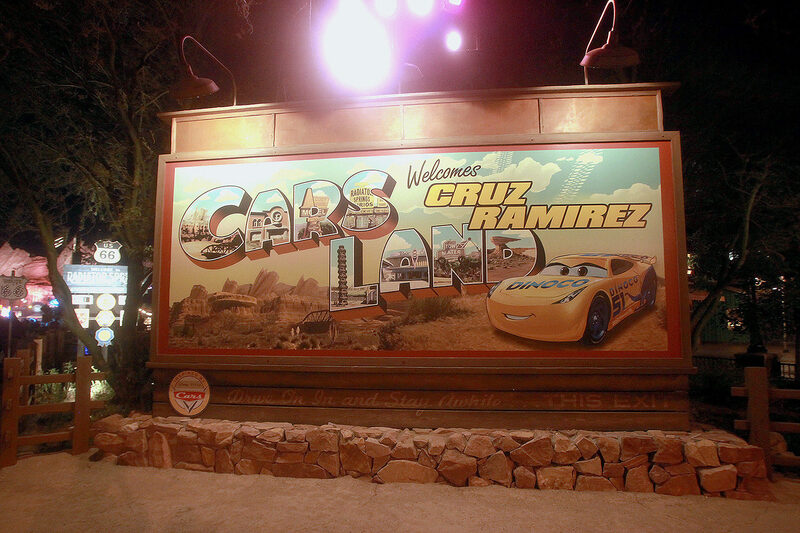 Over in Cars Land, the newest resident of Radiator Springs is Cruz Ramirez, one of the stars of Disney/Pixar’s Cars 3. 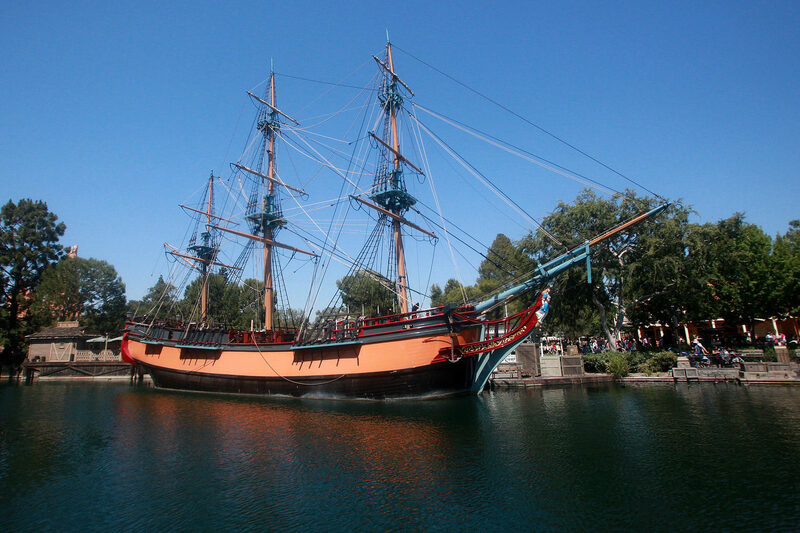 We held back on showing her off because she’s quite the spoiler, and not just the one on her tail end. 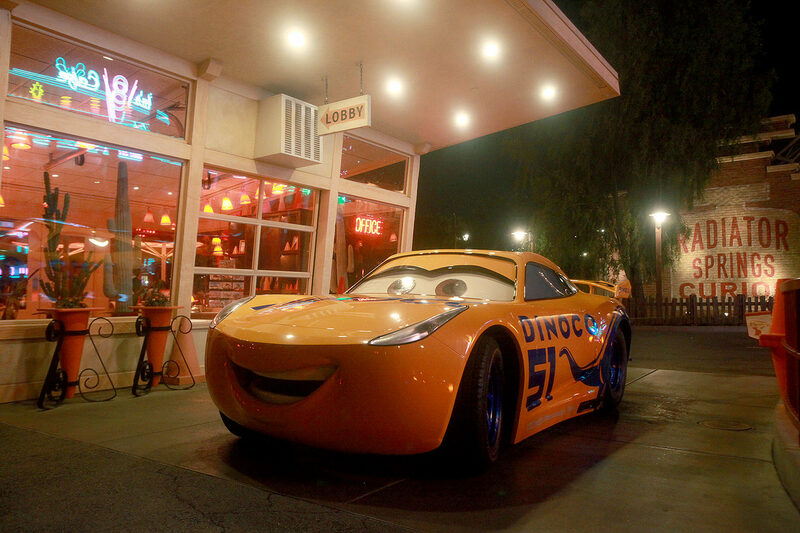 You can meet Cruz at the Cozy Cone Motel on rotation with Red, Mater, and Lightning McQueen. 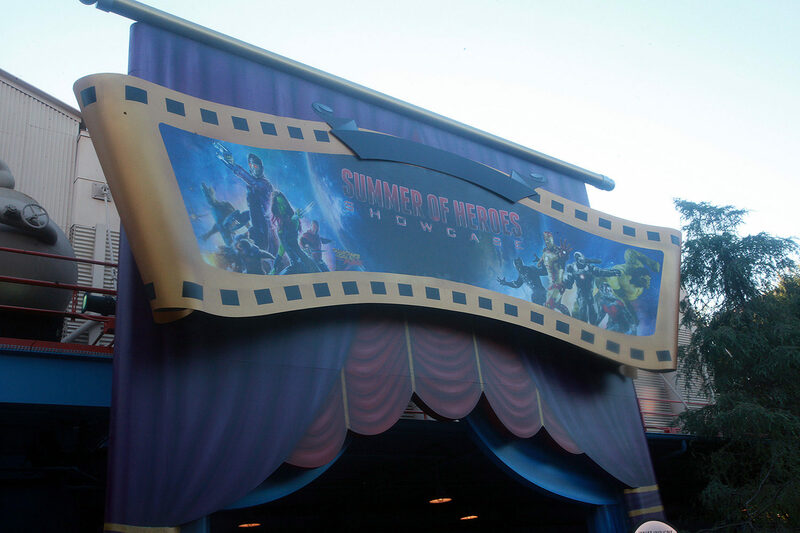 The old Muppet Vision theater has long been the Sunset Showcase Theater but now it’s showing a series of clips from the Marvel Cinematic Universe. 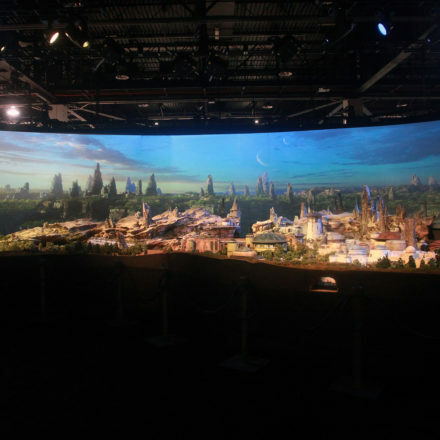 Think Path of the Jedi but with Marvel and you’ll have an idea. 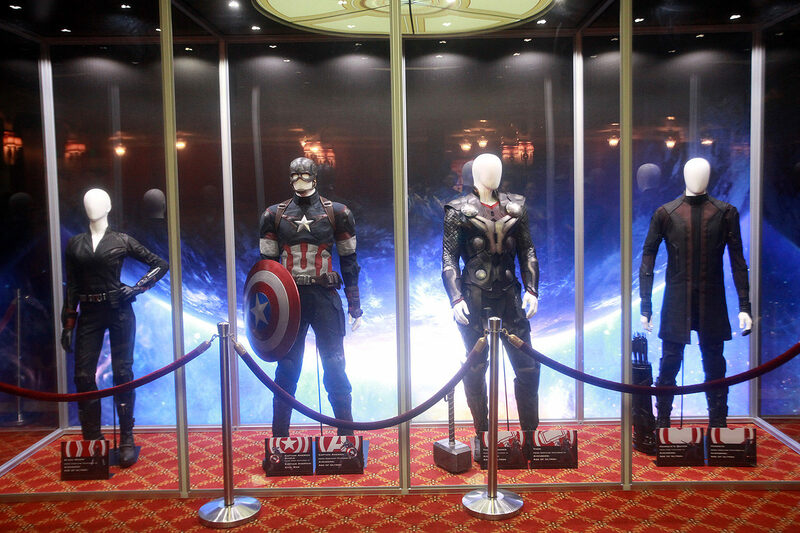 The lobby gives guests a chance to see costumes upclose of Black Widow, Captain America, Thor, and Hawkeye. 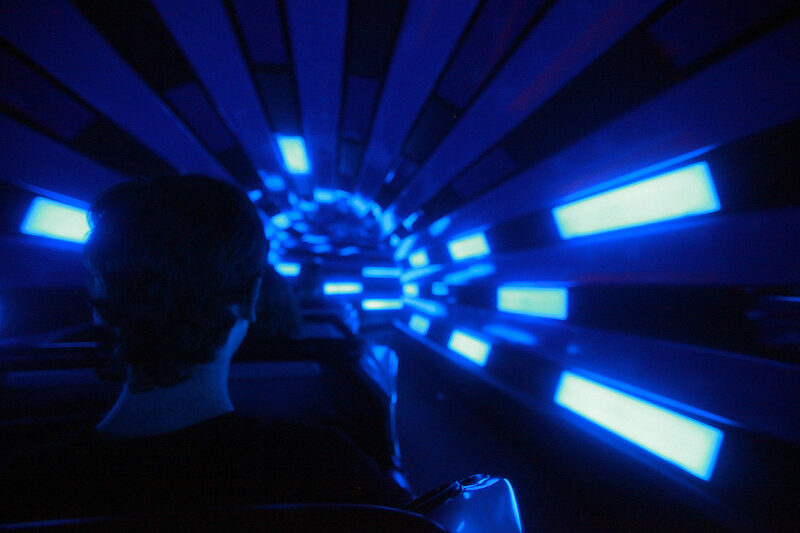 Space Mountain has returned from its Hyperspace layover and lines for the attraction have greatly reduced alongside with it. 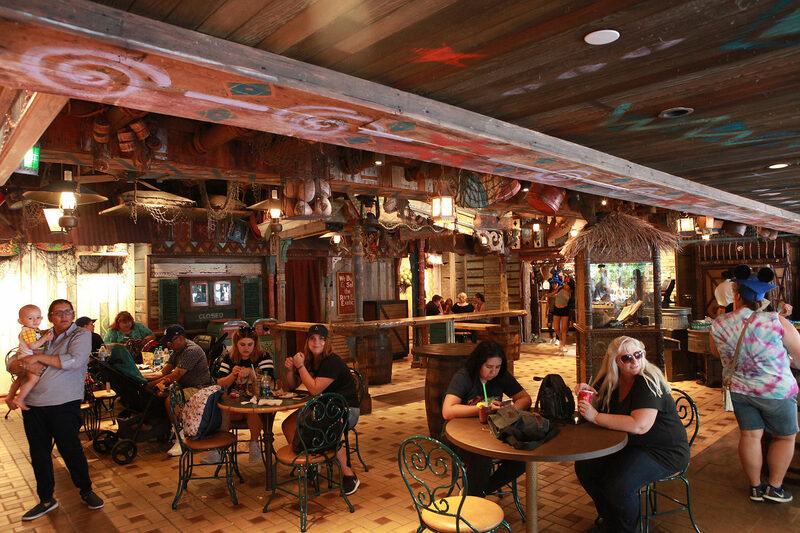 If you haven’t met Moana, you can greet her in Adventureland before 4pm. 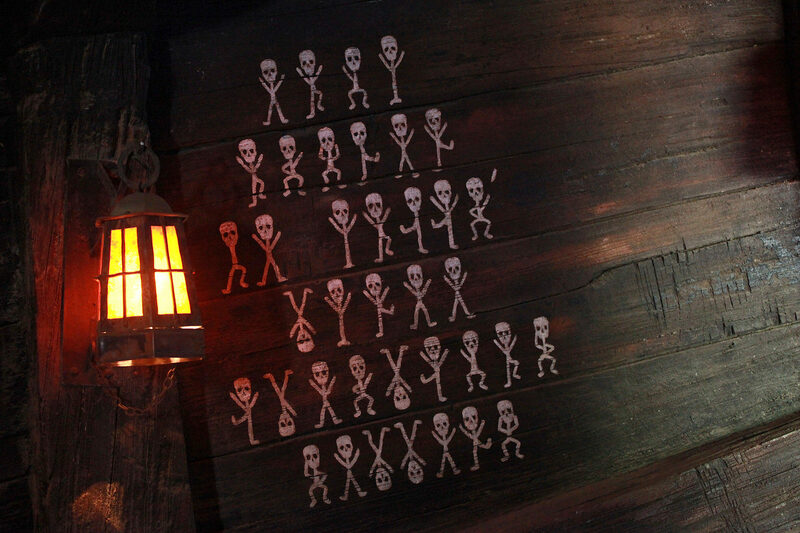 And that’s it for this time! 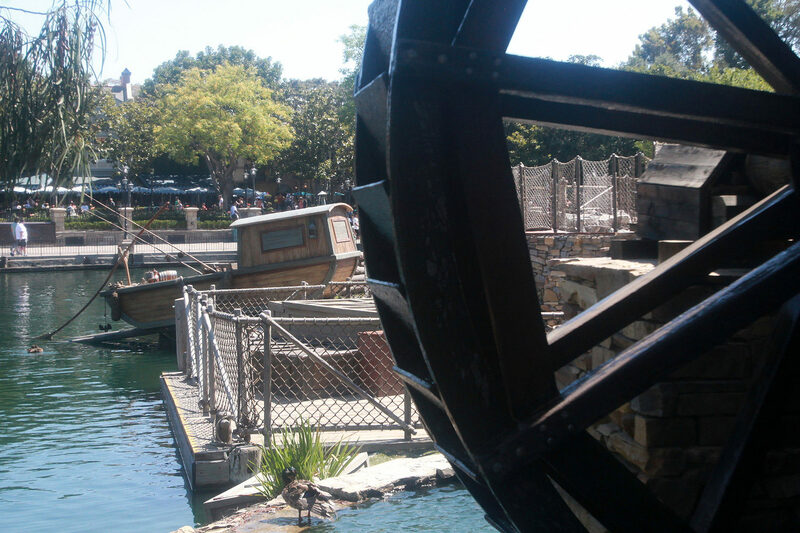 We’ll be back next time to look at Fantasmic! 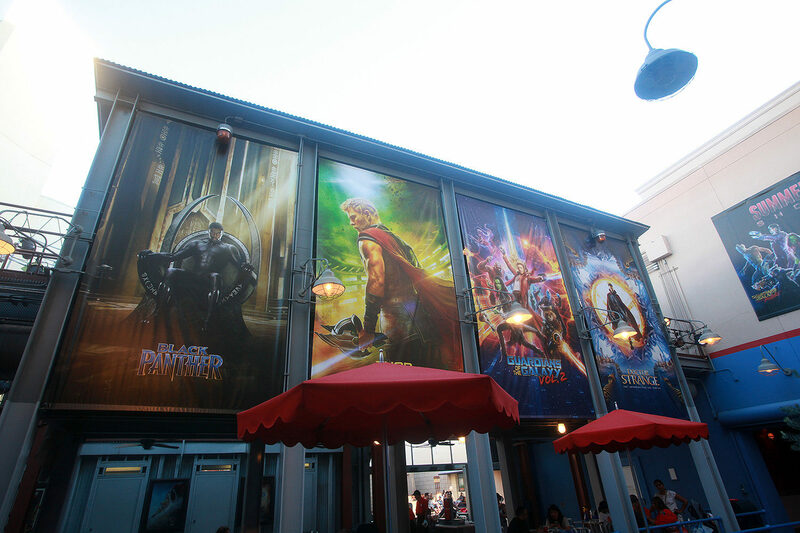 And the rest of the returning Disneyland classics!